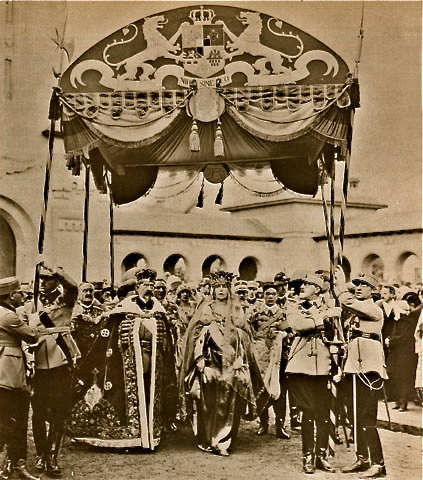 Would The Romanian Royal Family Make Transylvania Money? Queen Maria had a crown made of Transylvania's gold. She was partial to Transylvania and even lived in teh Castle Bran. So the Question is would the romanian royal make Translyvania money? 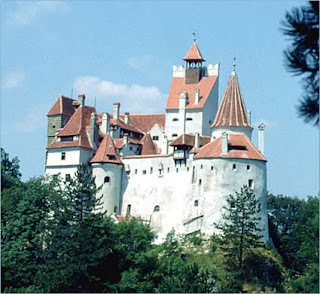 See Princess Ileana's descendant wanted to make Bran Castle into a Dracula tourist attraction, so money is an issue.